I have two young daughters, ages four and one, and there has been a lot of talk about what they will be for Halloween. My mother never had daughters, and she seems to outdo herself when it comes to cute Halloween costumes for our girls. She is especially into feminine costume ideas for sisters. 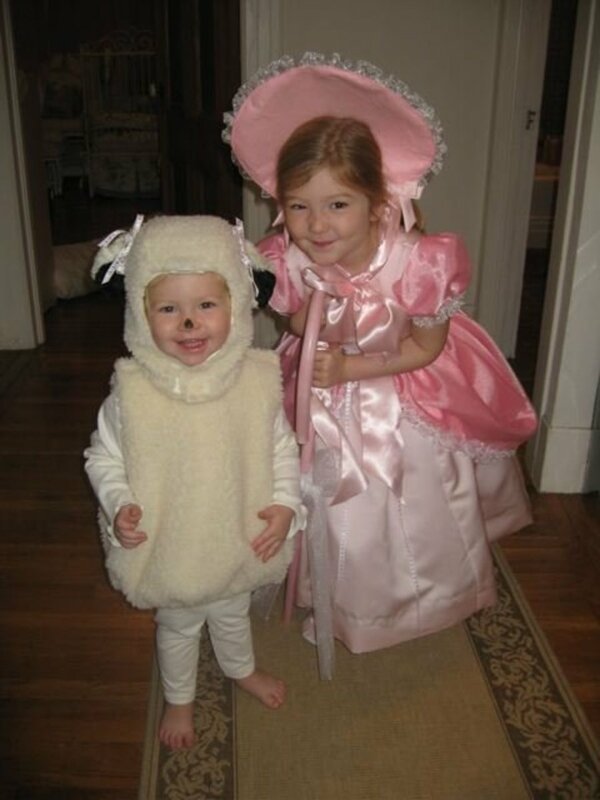 Little Bo Peep and her Sheep Costume. This is what our daughters wanted to be. 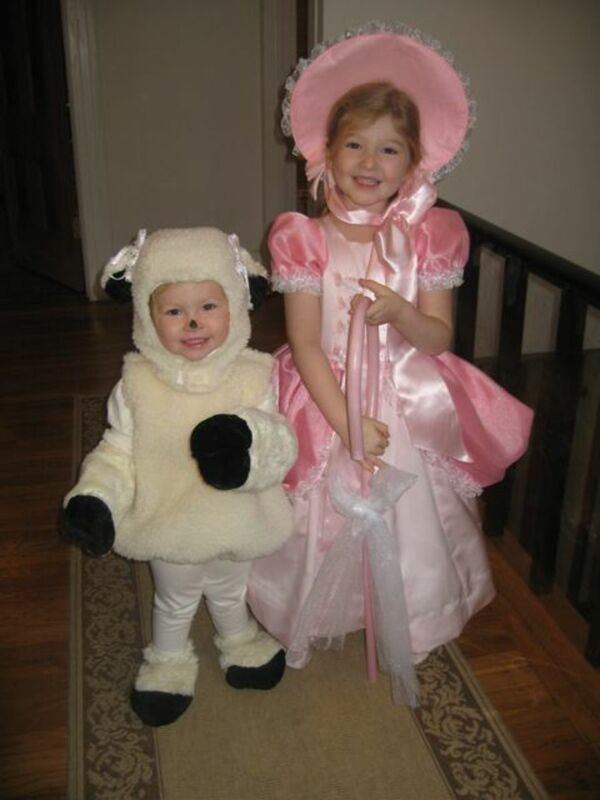 My mom hand made the Little Bo Peep costume and the sheep. Little Bow Peep, has an elaborate dress, with bloomers and something that makes her dress stick out, and a shepherds hook. The sheep, is a body piece that is fuzzy and a sheep hat. My younger daughter was happy to be the sheep until she saw the Little Bo Peep dress. Then she wanted a dress! 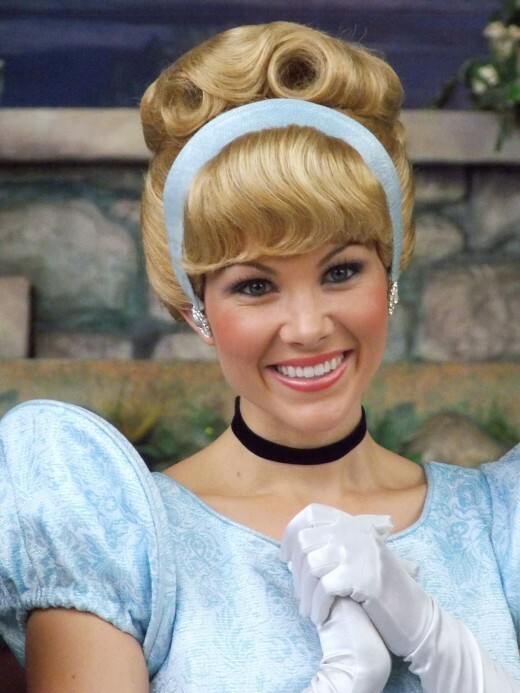 If your young daughter enjoys dressing up l like a princess, you could get the older one a Cinderella costume and dress the younger one up as Gus. 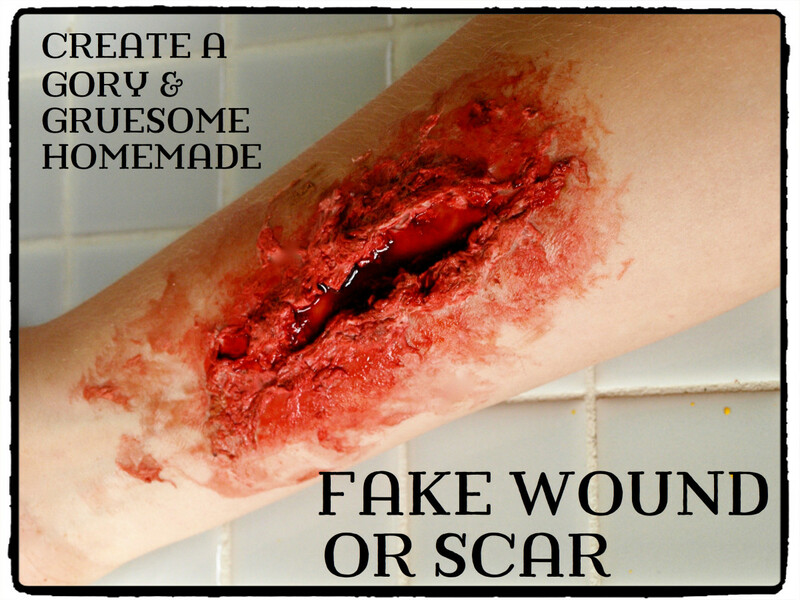 We thought this would actually be better for an older sister and younger brother. And if the younger one was more interested in being scary, he could go as the cat, Lucifer. My brother and I were devils one year. 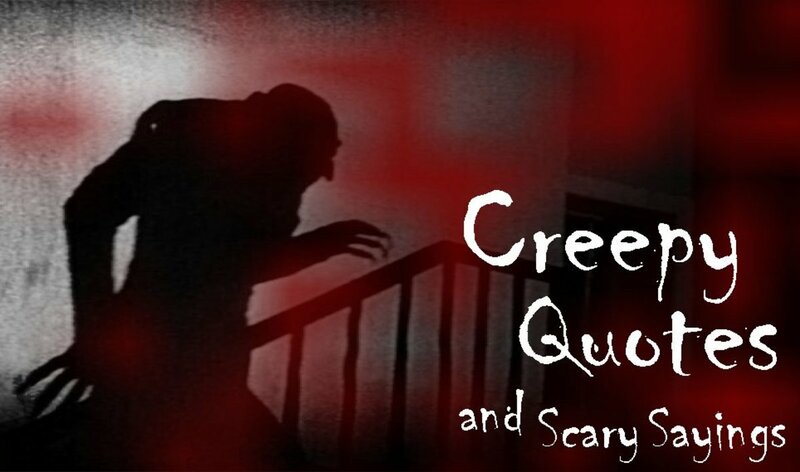 We had great costumes and devils forks. I thought it would be cute for girls as well, but my mom disagreed. Our little girls love to dress up as princesses. We thought about letting each one be Snow White, Cinderella, Sleeping Beauty, or Jasmine. I think they would have both enjoyed this and probably worn the costumes a bunch after Halloween. Princesses are cute, but I really like witches. 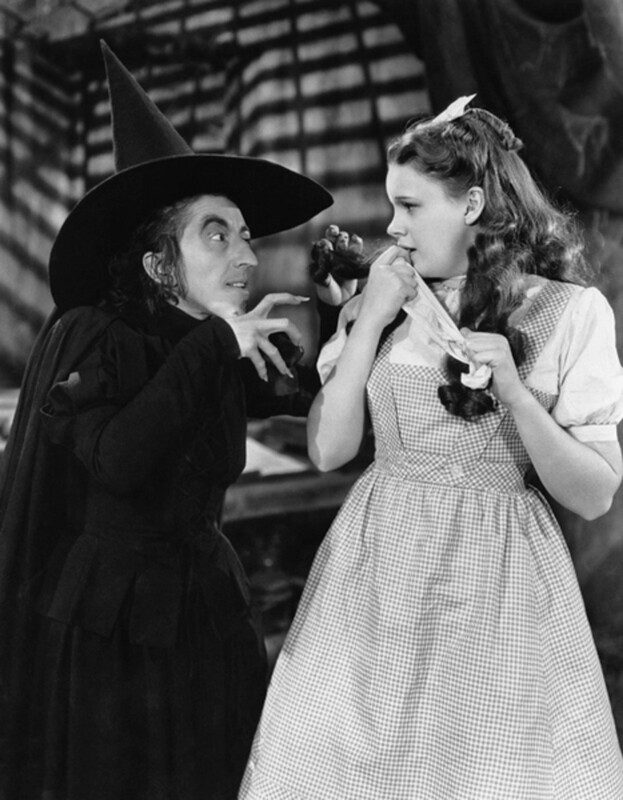 I think it would be fun to dress one as the good witch and the other as the wicked witch from the Wizard of Oz! Tweedle Dee and Tweedle Dum. The good thing about Tweedle Dee and Tweedle Dum Costumes is that it's hard to tell them apart and neither is likely to complain that they want to be the other:) My wife and her sister went as the pair from Alice in Wonderland when they were kids, although they pretty much looked like clowns. They are so cute. 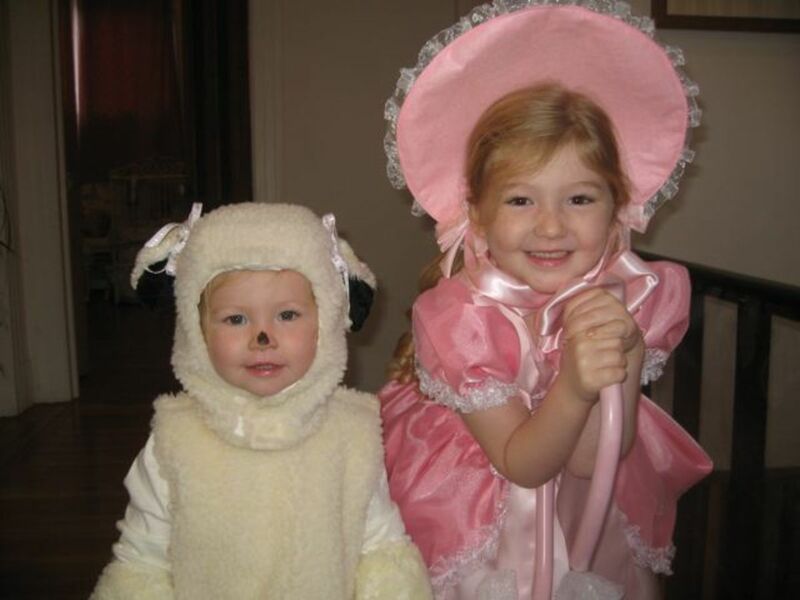 My sister and i should go as little bow peep and her little sheep. My mom makes the costumes, so our girls get pretty ornate outfits, but they aren't for sale...I should post pictures of the peacock costume if I can find them. They are so cute, Paul. 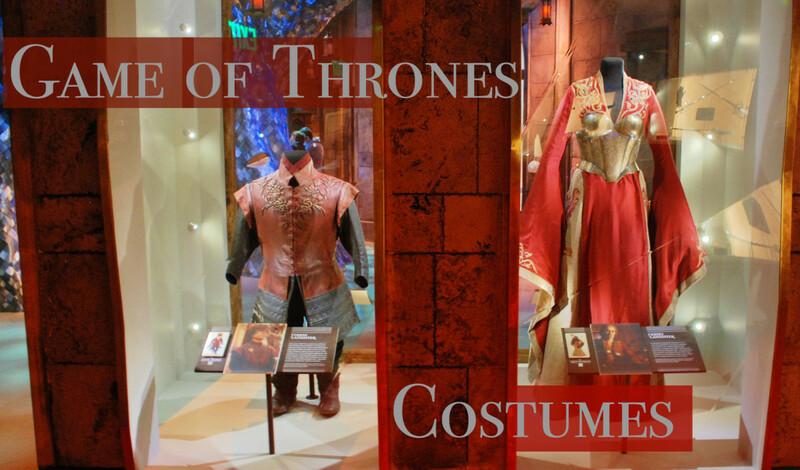 Do you still have these costumes? Would you consider selling them? Soooo cute! Cute girls. 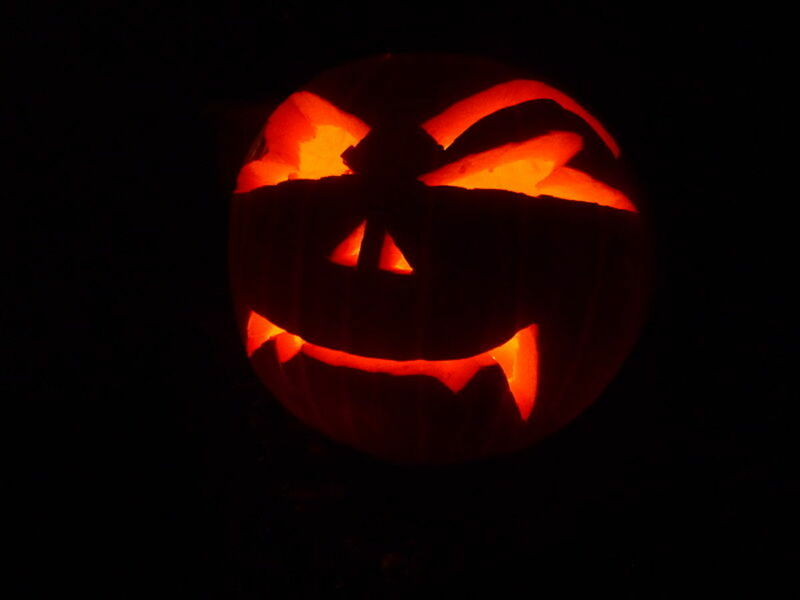 Hope you had a great halloween party! The kids are darling and costumes are great because they go together. Thanks for the ideas. I'd love to give them away, BUT, my wife says our daughters still use them. Plus they were made by my mother. Good luck. Great hub, Paul! Adorable kids and costumes. great ideas. I am looking for some for older girls though like ages 13 and 12. Got any? 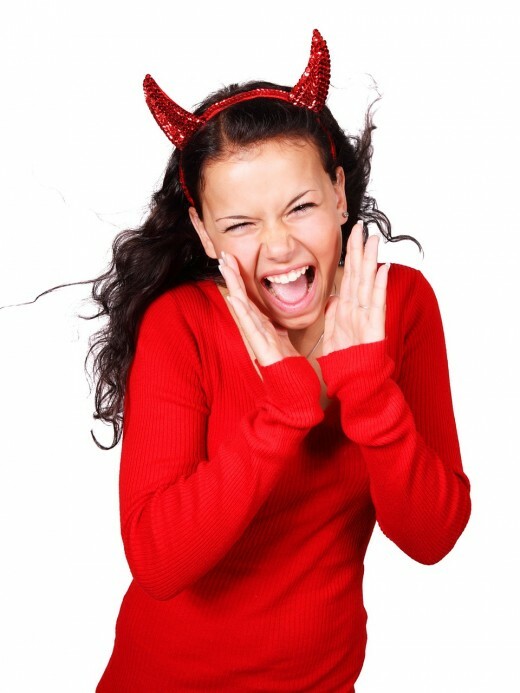 Little girls as devils? Sounds like a man. LOL I think I'm with your mom on this one! Your girls are really pretty. Congrats on the new one. When I was about 4 years old I had a Teddy Rupskin bear and my uncle gave me a Santa Claus suit for it. On Halloween my brother was a little more than a month old so my parents put the Santa Claus suit on him and took him with us in his carrier to the Mall for the trick or treating. I had a great time in my costume going from store to store with the other kids for treats but my baby brother was the focus of attention. Great costumes Paul.And lovely daughters too.It is wonderful to know that the costumes are hand made. When I was a kid we had my older sister as Little Red Riding Hood and I was the Big Bad Wolf. Though since I was about 4 and she was 7 I looked more like the scruffy little mouse. Still got some treats out of it though! Thanks. We enjoy our daughters a lot. And we'll soon have three. Next year, my mom will really have her work cut out. 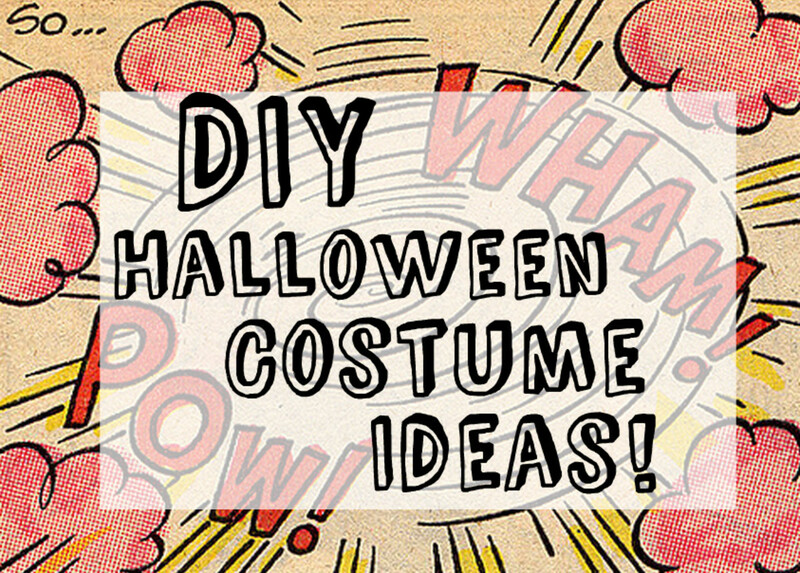 Your daughters are adorable, and the costume idea even moreso! Yes, the Little Bo Peep dress is all hand made. If I had a close up picture, you could see all the details.